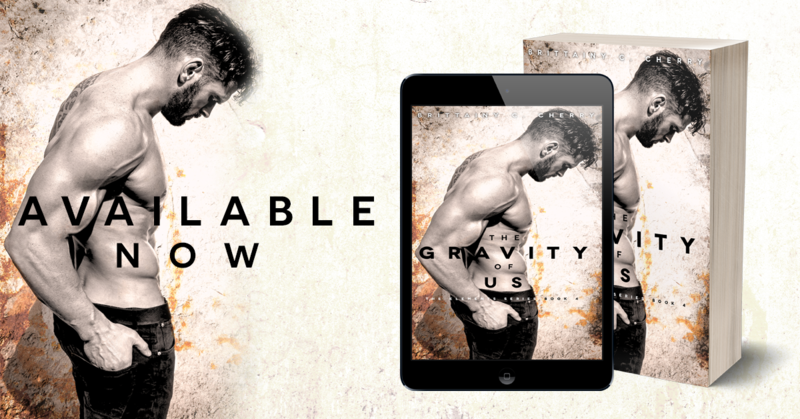 by : Brittainy C. Cherry is LIVE! There really, truly are no words for how much I LOVE BRITTAINY C. CHERRY. I love her heart and soul. I love her smile and hugs. And I ABSOLUTELY ADORE her brilliant brain. I have lost myself in every word she has written. I have handed my heart over to her willingly time and time again and she has cherished it, nourished it, and given it back to me renewed and overflowing time and time again. 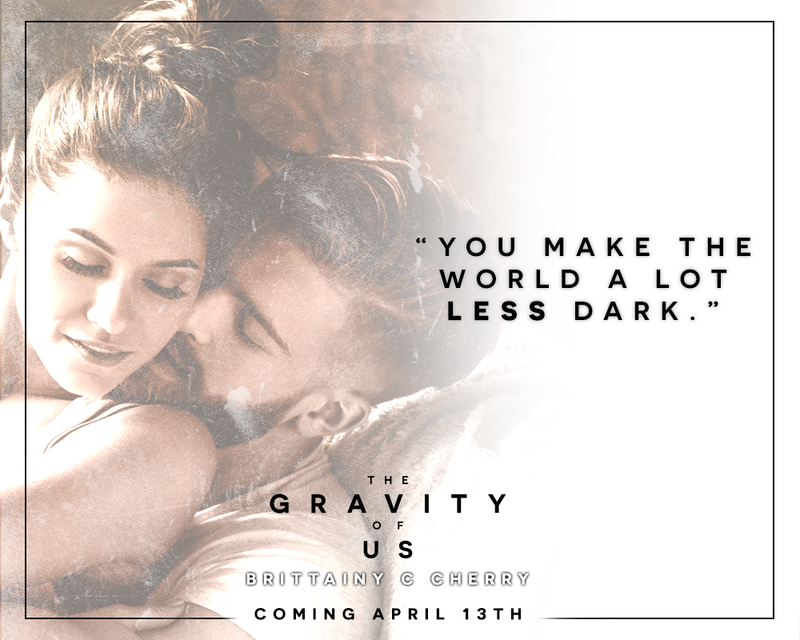 THE GRAVITY OF US was perfection, a beautiful story so perfectly told. It was fun and lighthearted at times, and also deep, emotional, raw and REAL. 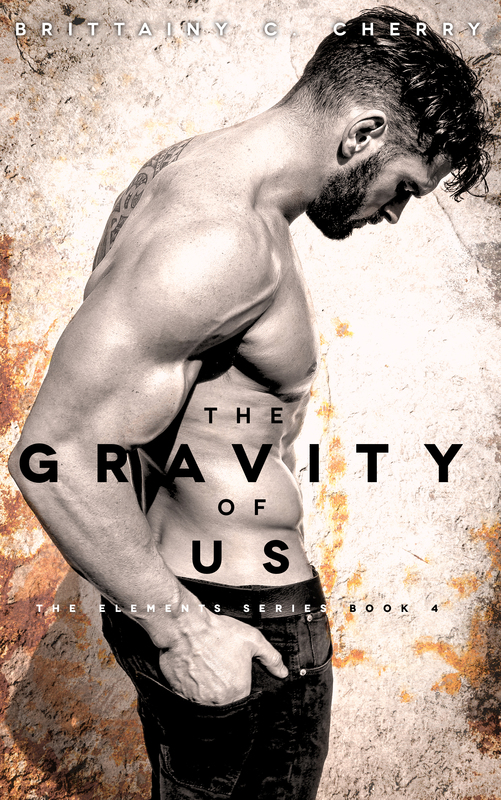 This is the conclusion to Brittainy’s Elements Series And I believe every book in this series has made its way to my ALL TIME favorites list. Each story so unique, so full of heart. Don’t miss this beautiful story.